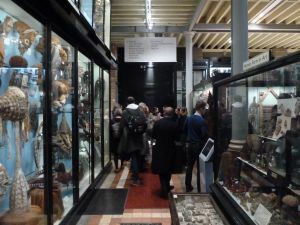 An exhibition titled "Tito in Africa" organized by the Museum of Yugoslavia was opened at the Pitt Rivers Oxford Museum on 13 November 2017. 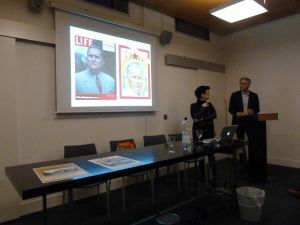 The opening of the exhibition, attended by professors and students from the University of Oxford, LSE and the University of Exeter, was preceded by the lecture within the research project "Socialism Goes Global: Cold War Connections Between the "Second" and "Third Worlds", 1945-1991" by the University of Exeter. 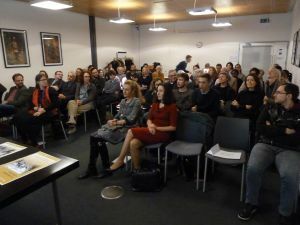 Radina Vučetić, Professor at the Faculty of Philosophy in Belgrade, addressed the audience speaking about the importance of this historical period both for the former Yugoslavia and for the countries of the African continent and international relations, along with Paul Betts, Professor of Modern European History at the University of Oxford. A short film about Tito's visits to African countries was shown during the evening, and photographs made in that period were presented at the exhibition. 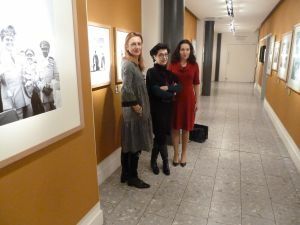 The event was attended by Neda Knežević, Director of the Museum of Yugoslavia, and Nataša Marić, Chargé d'Affaires a.i. in the Embassies of the Republic of Serbia in London.